Because why do dishes or clog landfills when you can pack on CARBS! Oh hell yeah. A corn based compressed corn food like product all organic. Which doesn’t say much wood is organic, it isn’t very edible or nutrition. But this promises to be both edible and flavorful coming in plain and Sweet and spicy, for the wild child in each of our culinary hearts. Or you know you could just use a chip to eat the food, and save some money. I like the idea, I really do. But it seems to solve a problem we don’t really have. by creating a consumable demand. And if you look at it whats better. 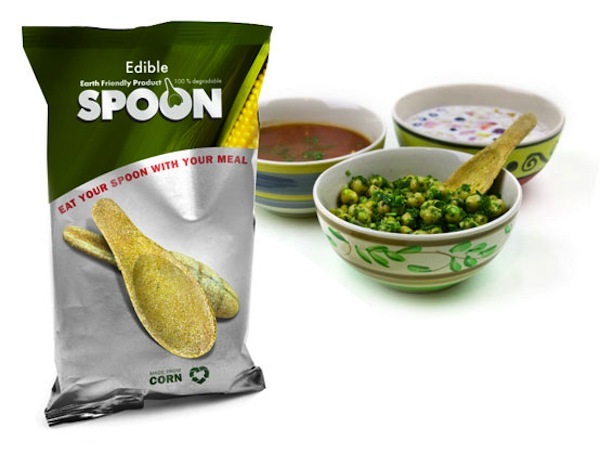 throwing a metal spoon in your bag or buying bags of edible spoons? 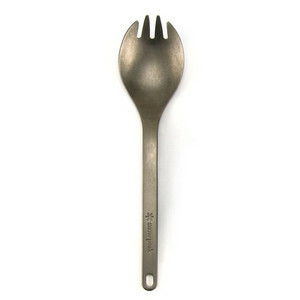 All hail the one true utensil, the Spork. From Thinkgeek, and hey this one is made of titanium. 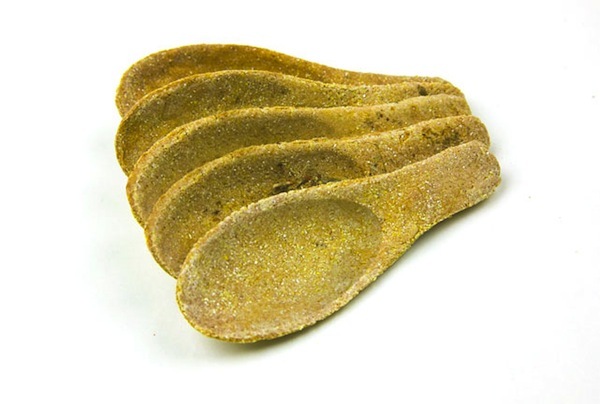 Sweet n’ Spicy Edible Spoons Add a Kick to Boring Meals | FoodbeastFoodbeast.